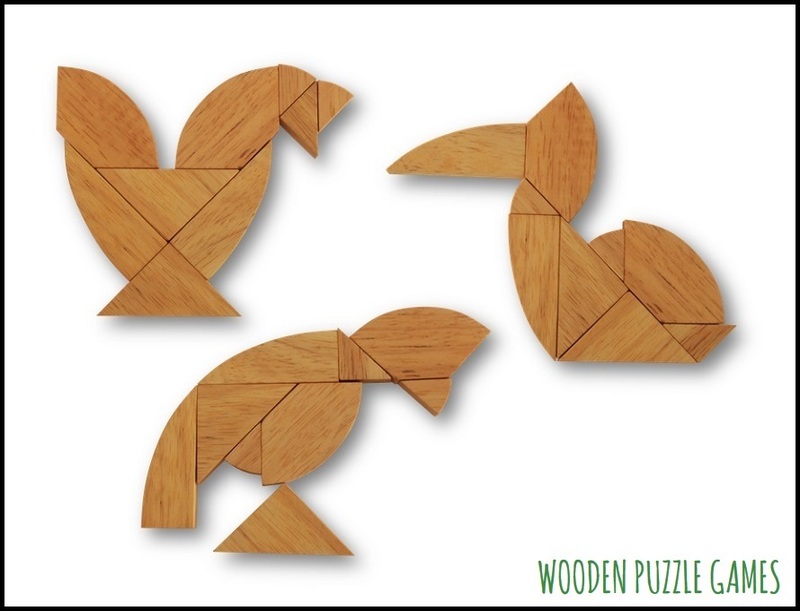 The Tangram Egg Puzzle is a popular placement game. The game consists of nine plates from which one can define different figures. All stones have to be used. You must touch but should not overlap.